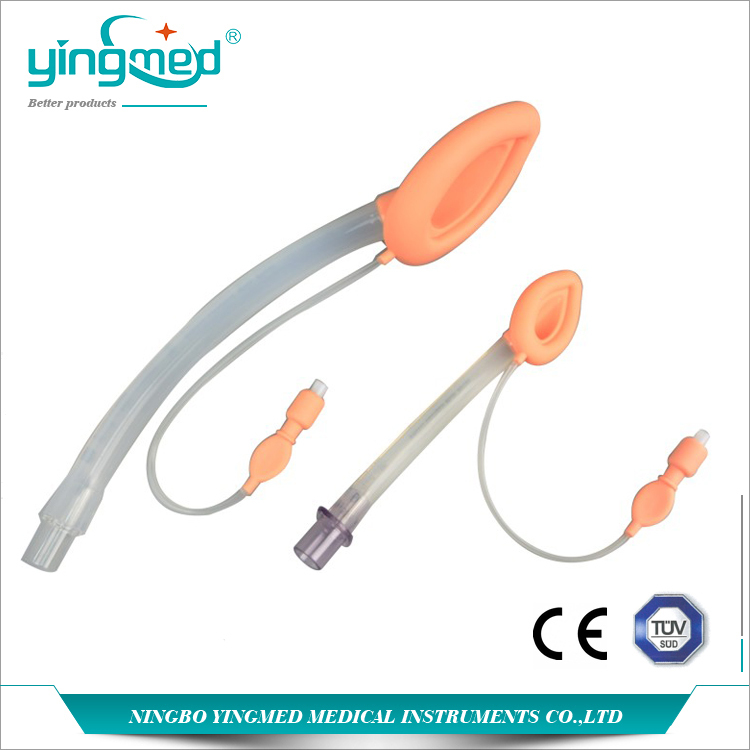 Yingmed Reusable Silicone Largngeal Mask airway management is made of durable high temperature resistant material which is suitable for autoclave sterilization Serial. Then it could be sterilized and can be used up to 40 times. It also include an additional user card for record of device usage times and patient indication information is printed on each pouch. Except Disposable Silicone Laryngeal Mask, we also offers Disposable silicone Laryngeal Mask and Disposable PVC Laryngeal Mask. Do you have any questions about our Disposable Silicone Laryngeal Mask or other requirements? Please do not hesitate to contact with our customer service directly through live chat, telephone or email. We will happy to advise you. Looking for ideal Silicone Laryngeal Mask Manufacturer & supplier ? We have a wide selection at great prices to help you get creative. All the Reuseable Laryngeal Mask are quality guaranteed. We are China Origin Factory of Adults Silicone Laryngeal Mask. If you have any question, please feel free to contact us.